A Floodplain Administrator is a person responsible for administering and implementing federal and state laws as well as local ordinances relating to the management of flood-prone areas. 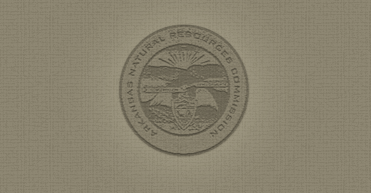 The administrator is in charge of important economic decisions affecting health, safety, and welfare and obtains annual training regarding managing development in floodplains as a condition to maintaining accreditation. Each county, city, or town is required to designate a person to serve as the floodplain administrator.